Working in and around the London area, we recognise that our clientele need high quality equipment hire for every event they’re hosting. This is why we only supply the finest microphones for hire. 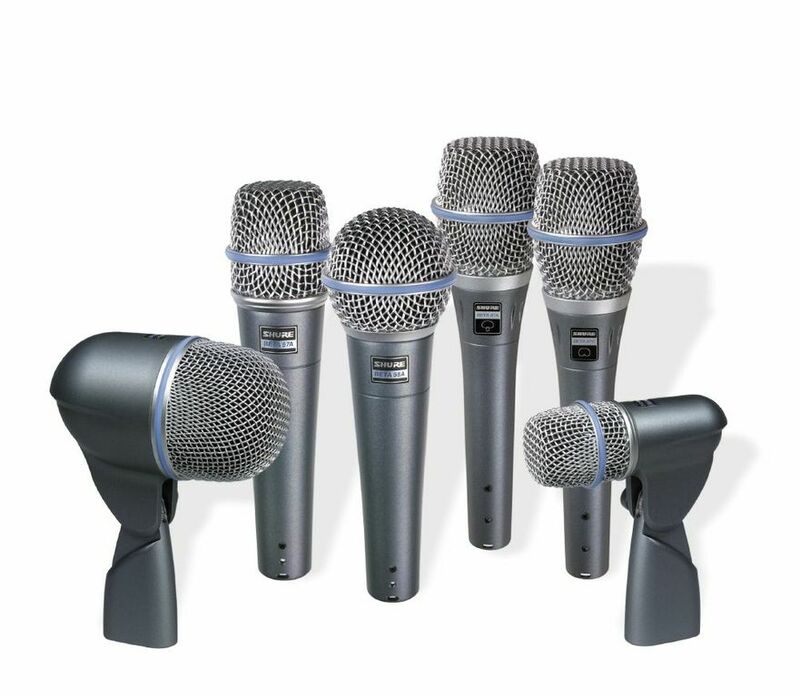 We also understand that there isn’t always a need for a complete PA system or sound system package, so we offer individual hire for microphones. If you’re putting on an event and you’re in need of microphone hire, Sound Services Ltd have a number of options on offer from brands such as Audio Technica, Sennheiser, AKG, DPA and Shure. We also offer DI boxes as part of our microphone rental London services, so you can ensure you have the highest sound quality. To make sure your voice is heard loud and clear, whether you’re hosting a charity auction or a private party, choose Sound Services Ltd for the best microphone hire in London.